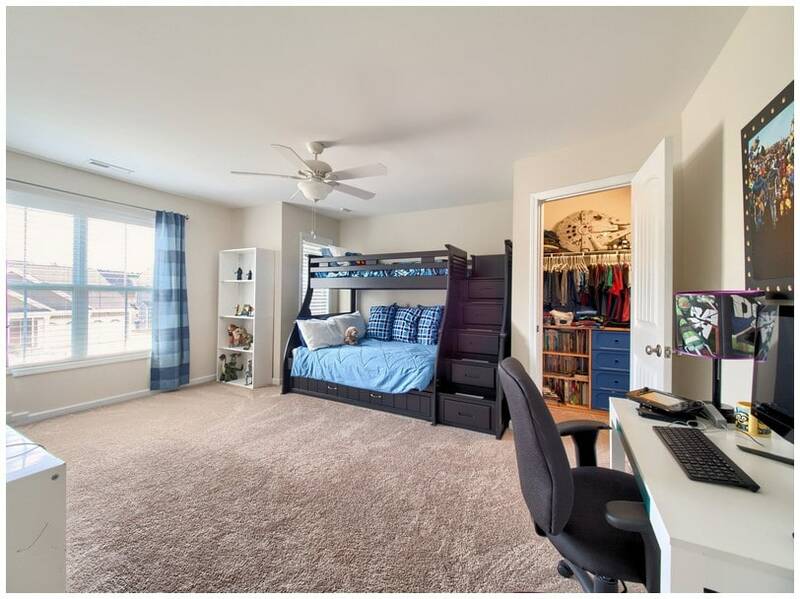 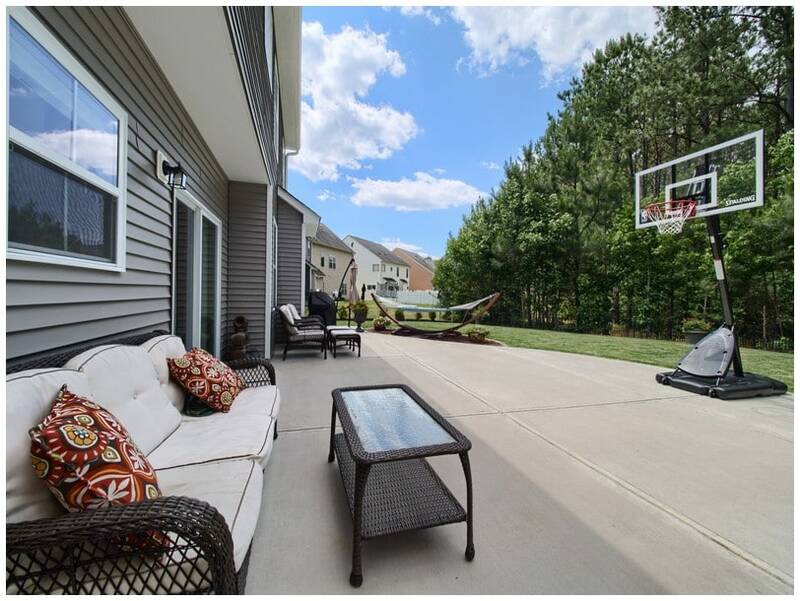 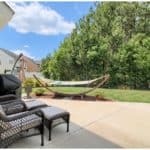 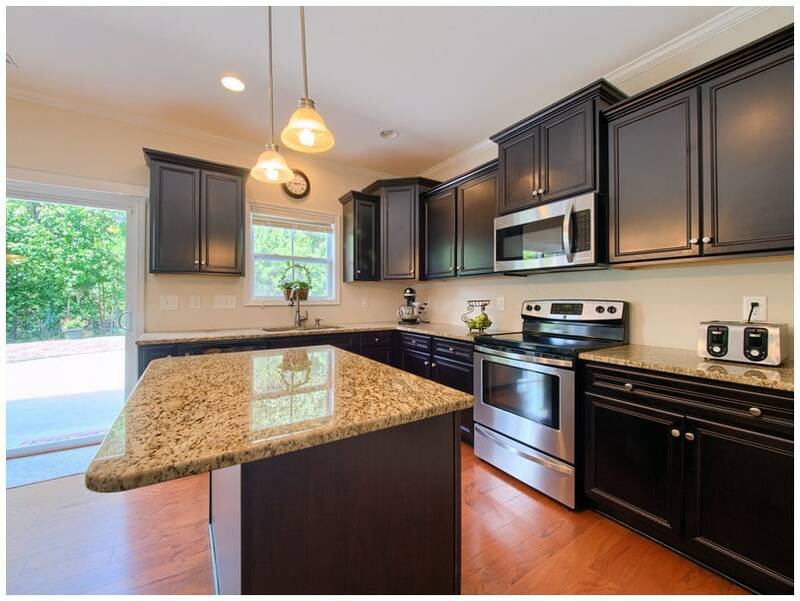 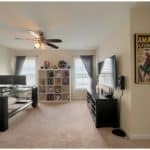 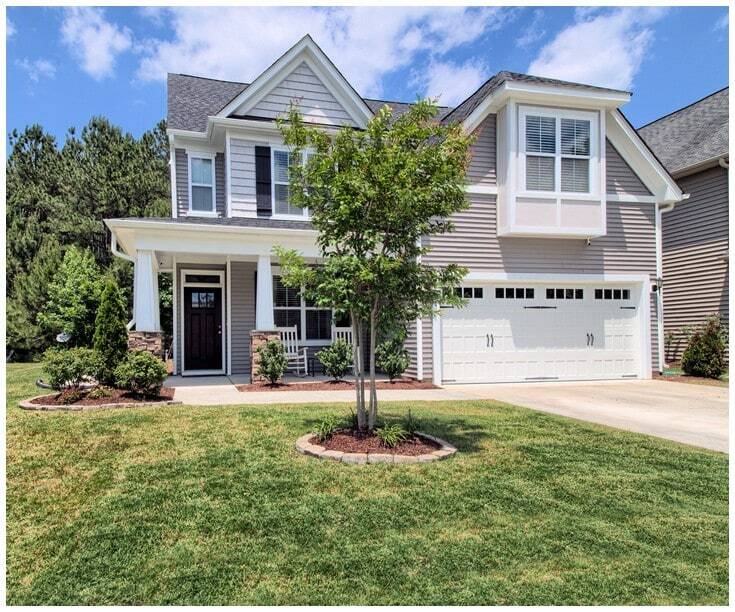 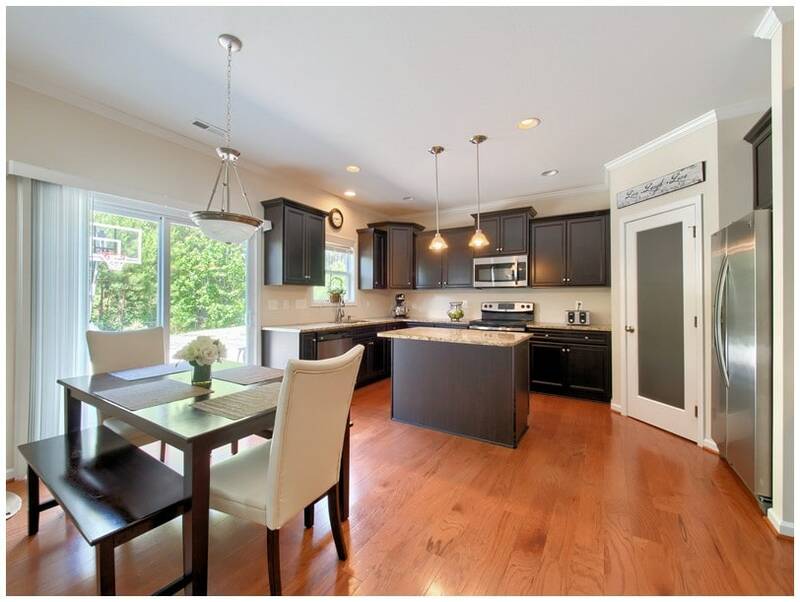 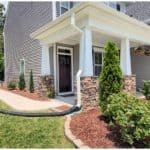 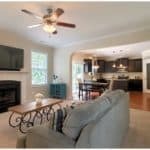 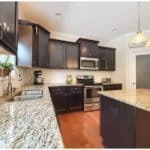 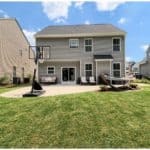 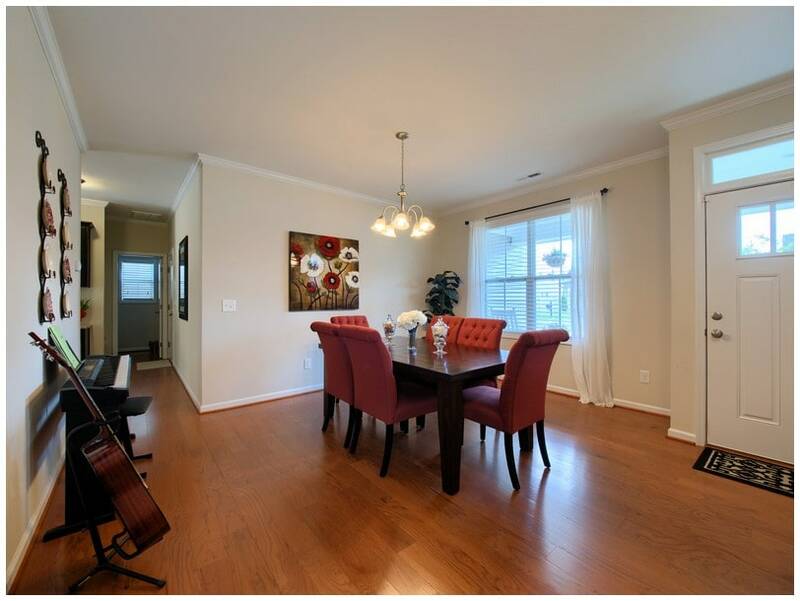 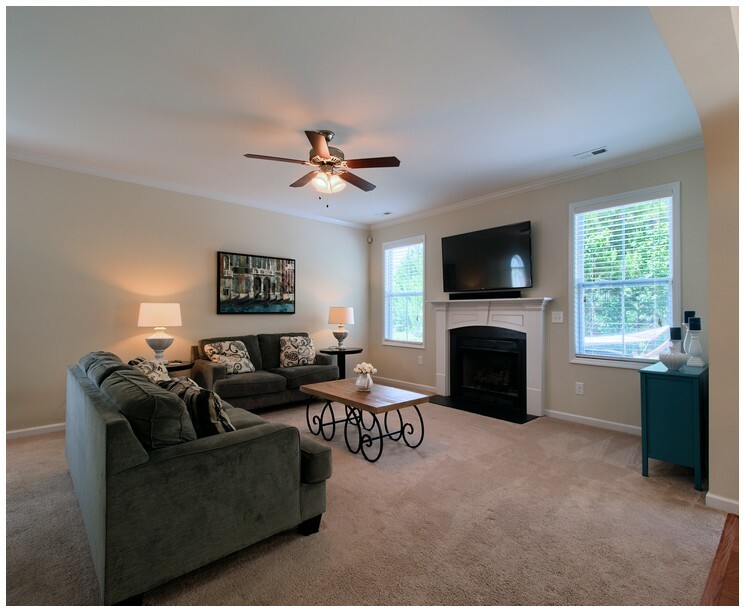 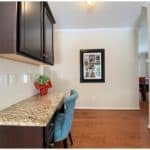 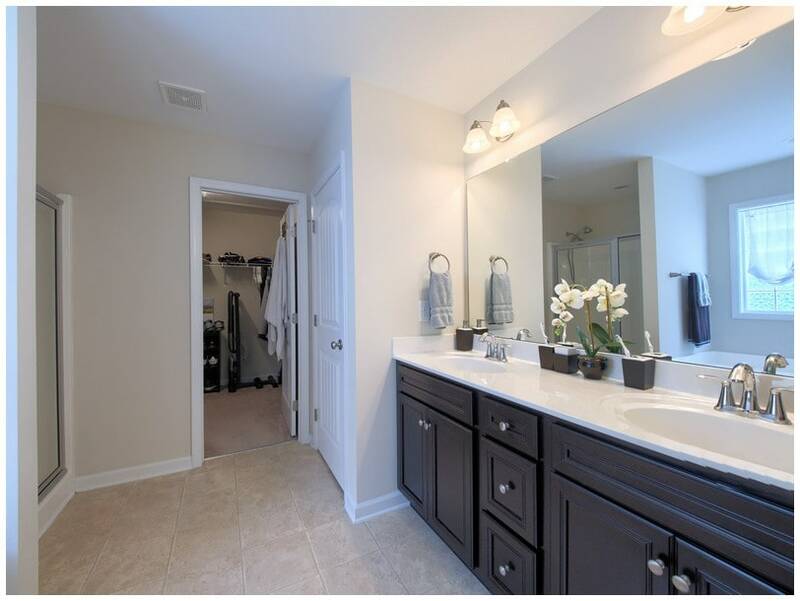 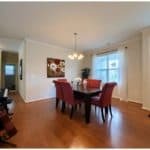 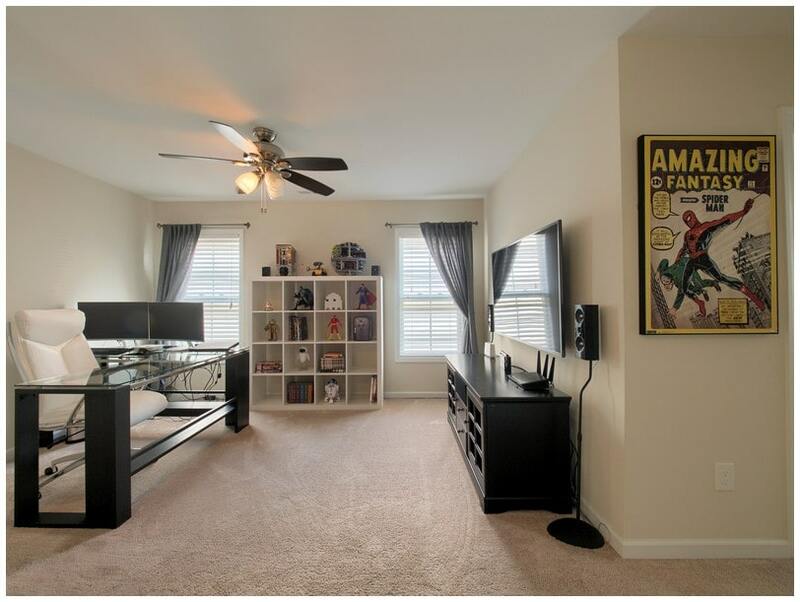 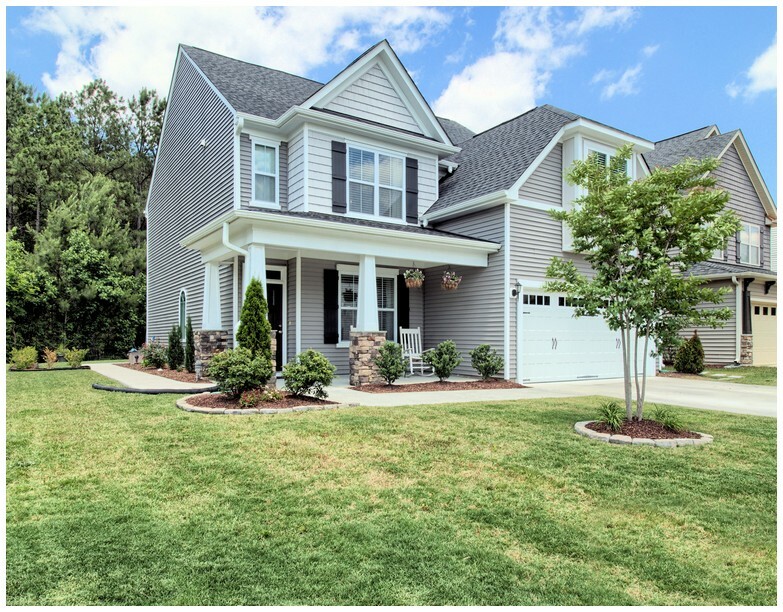 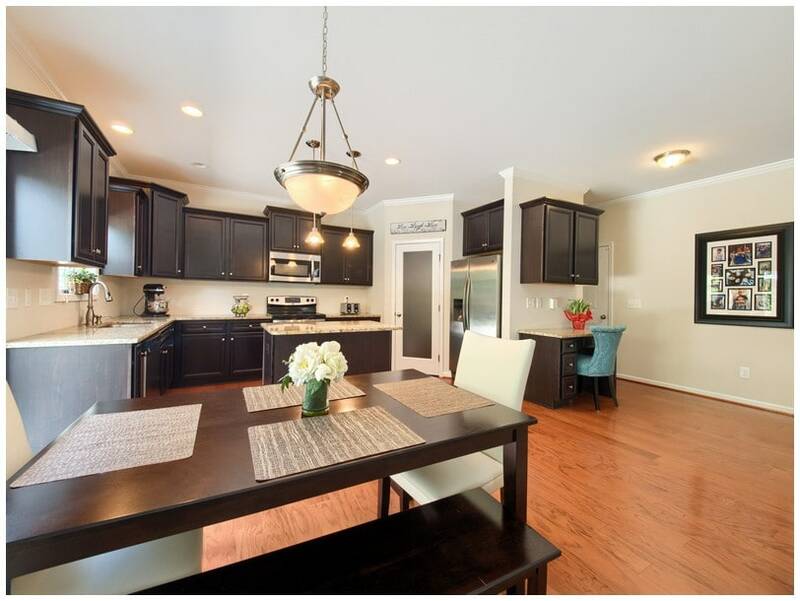 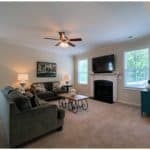 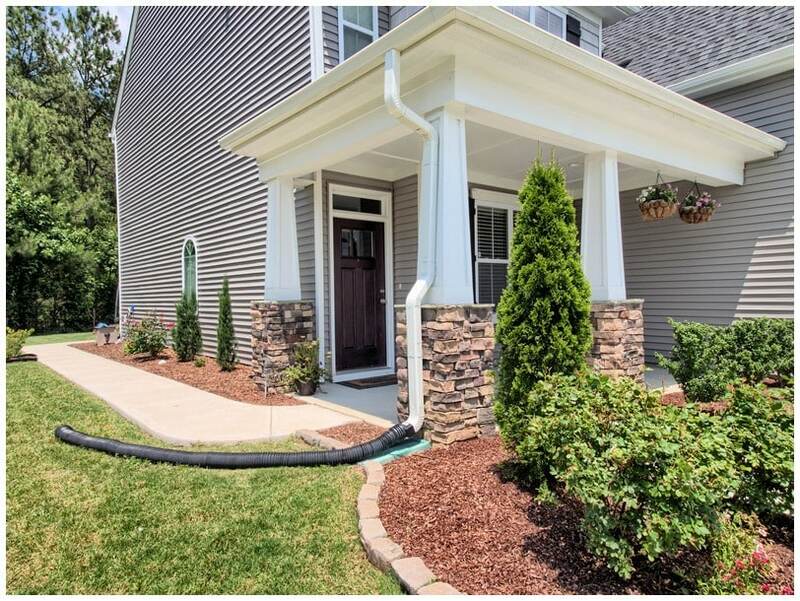 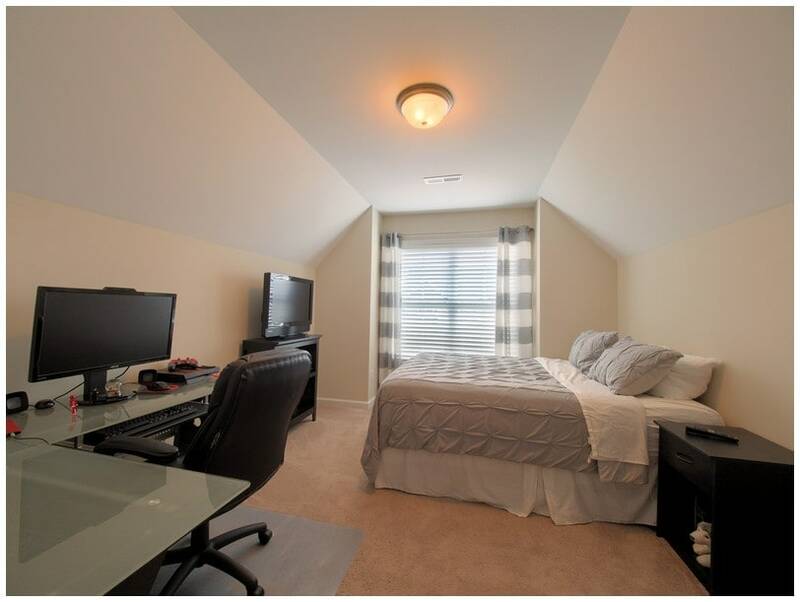 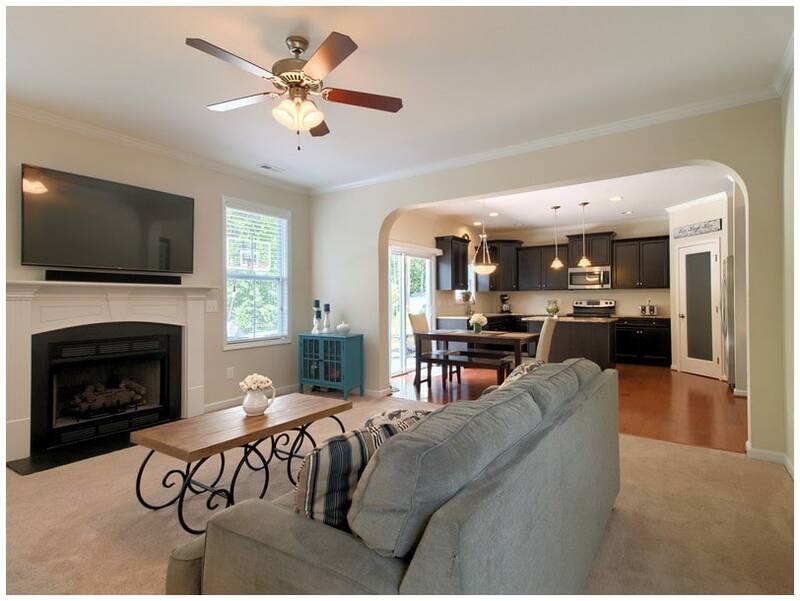 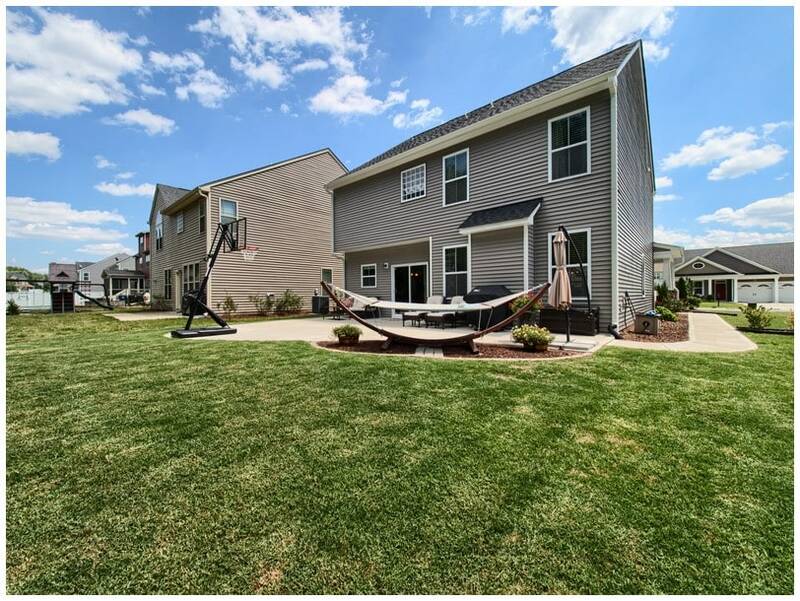 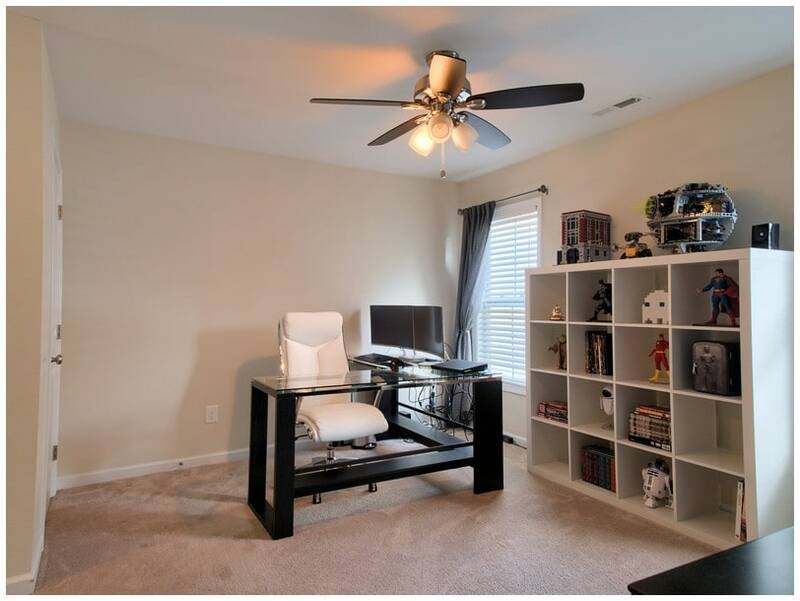 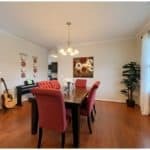 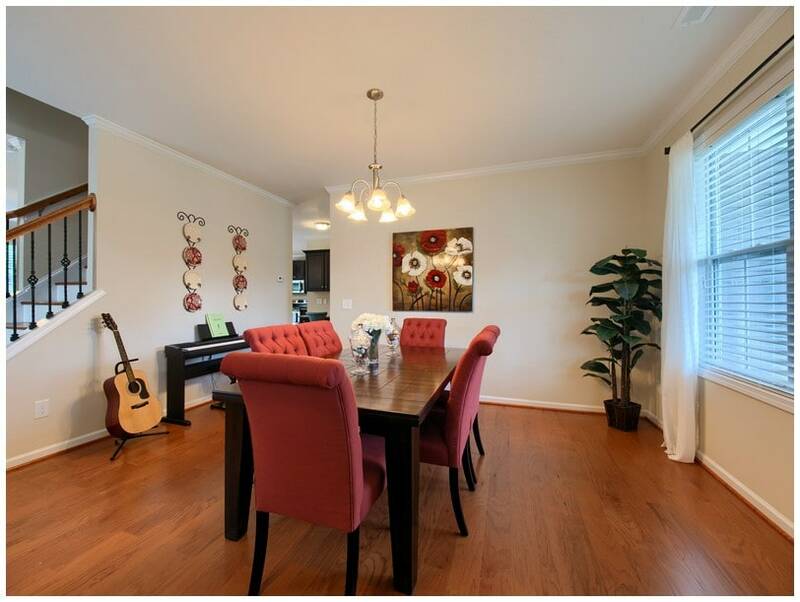 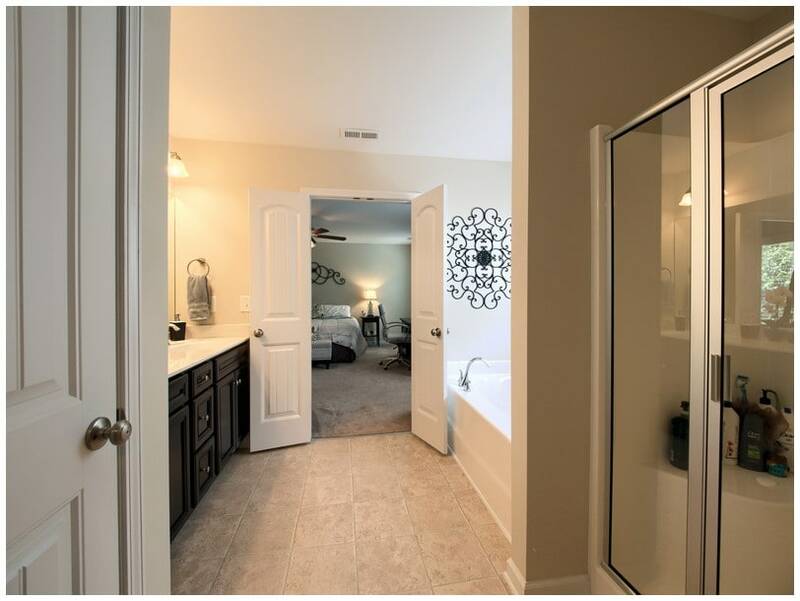 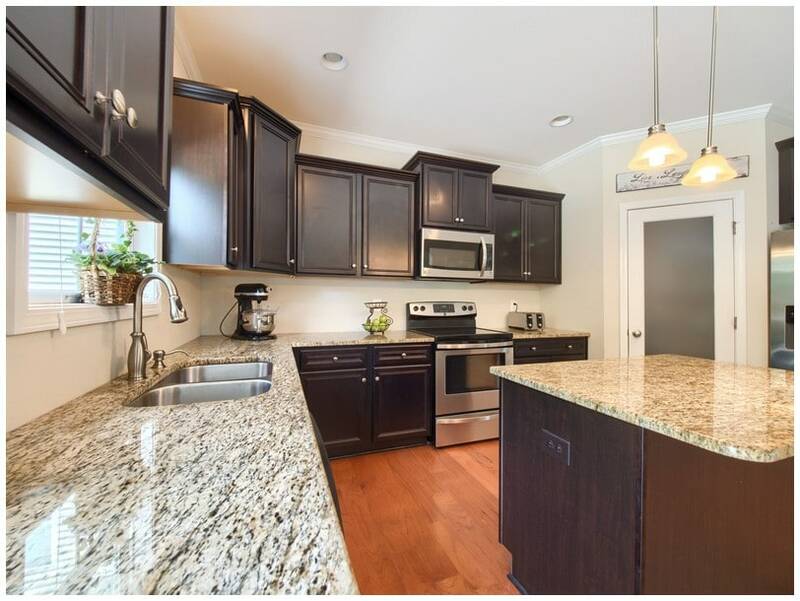 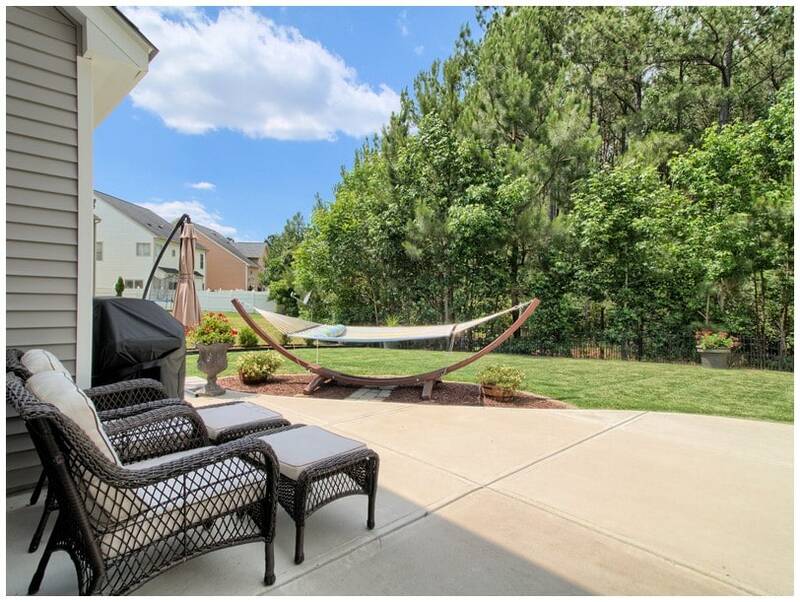 This beautiful 3-bedroom home in Landings at Neuse Crossing is bright, open, and like new! 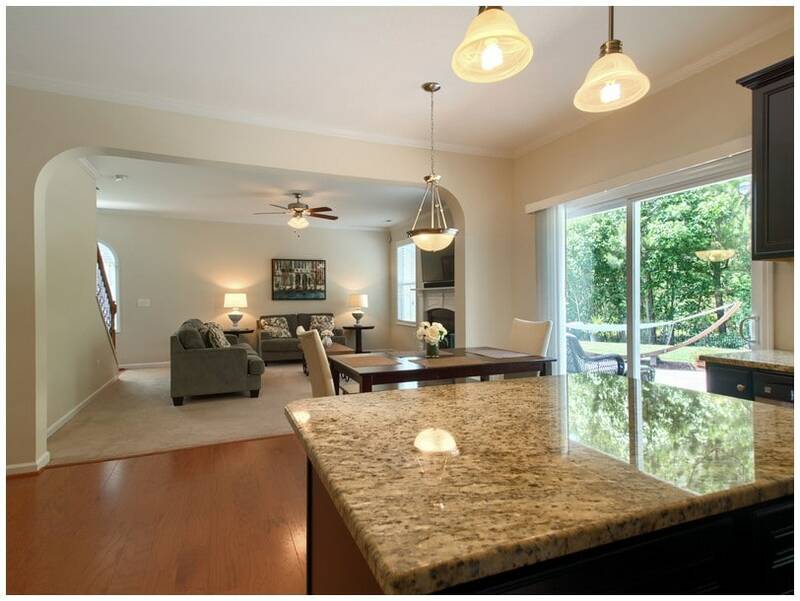 The numerous windows flood the open floor plan with natural light. 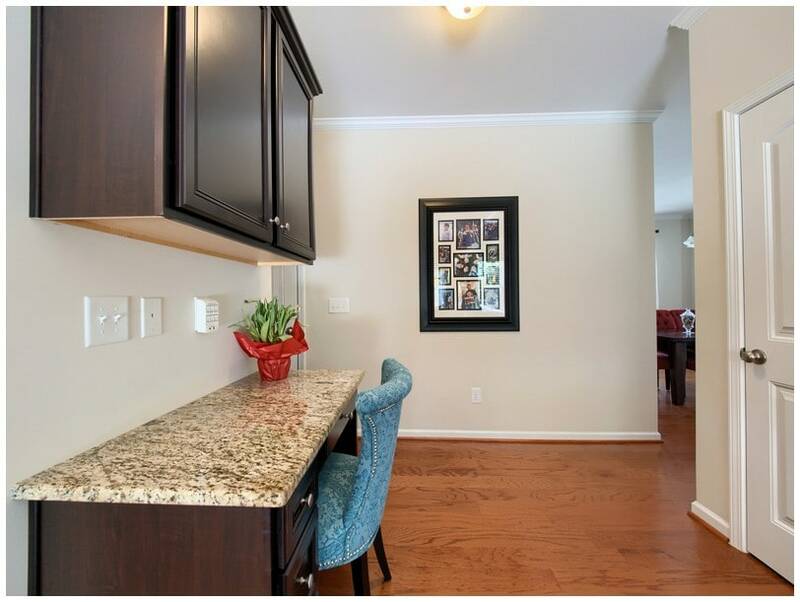 Perfect for large family gatherings and entertaining, the large eat-in kitchen features expresso cabinets, granite countertops, wood flooring, and a built-in desk; plus there’s a separate dining room. 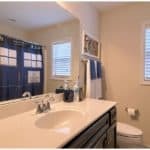 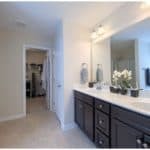 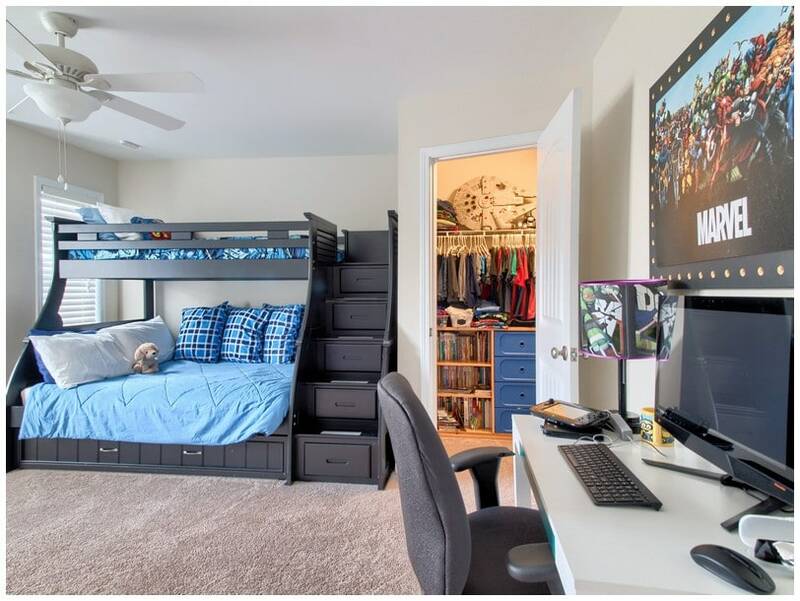 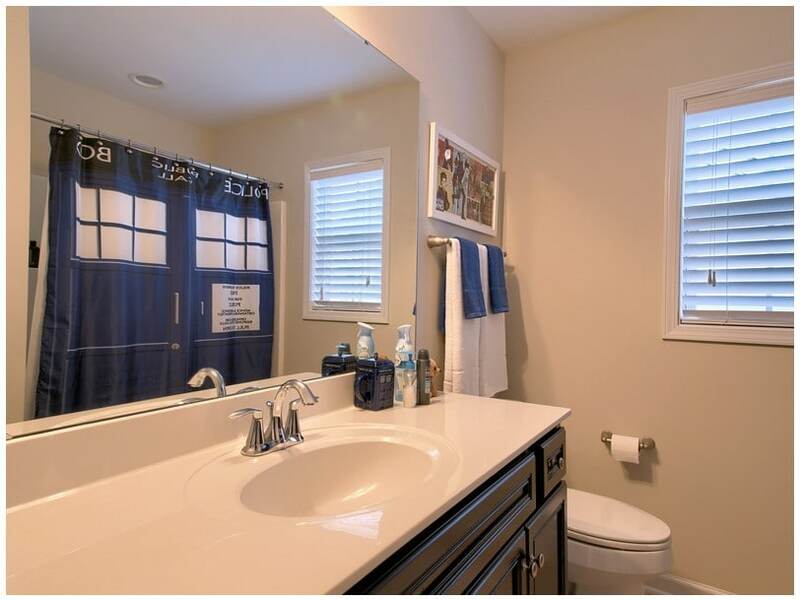 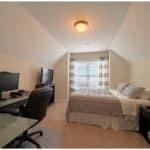 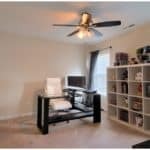 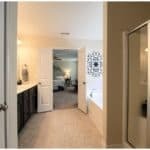 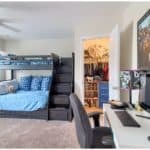 In the master suite there’s a walk-in closet, a master bath with expresso cabinets, double sinks, a garden tub, and a separate standup shower. 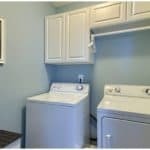 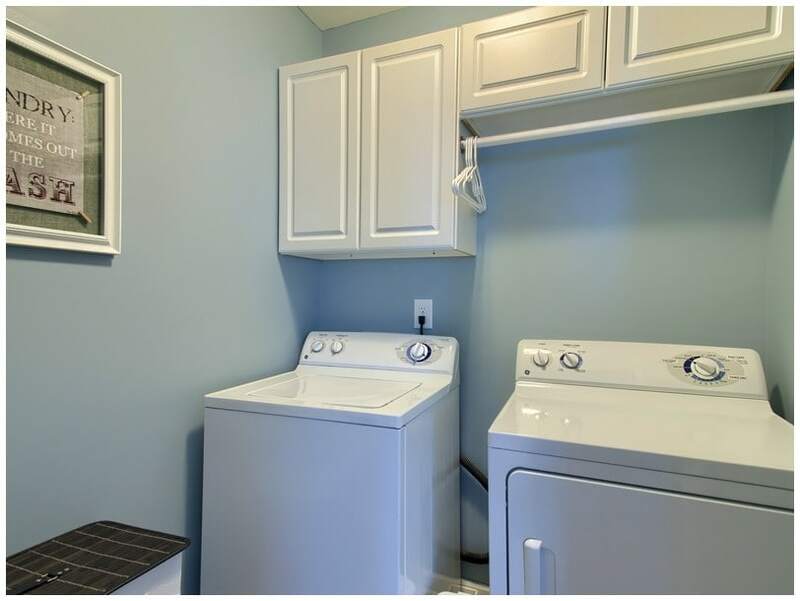 And the laundry room is upstairs! 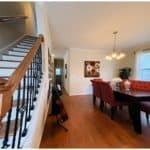 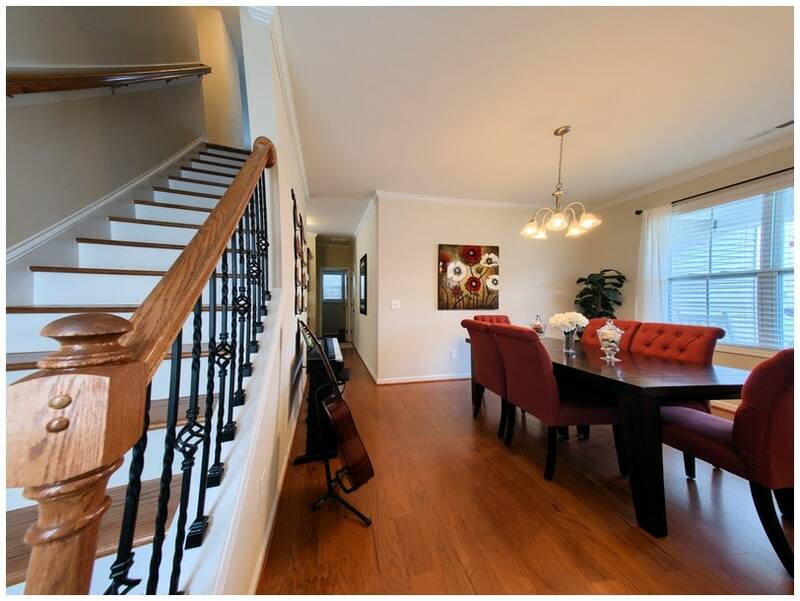 Other features include an upstairs loft and a lovely wooden staircase with wrought iron balusters. 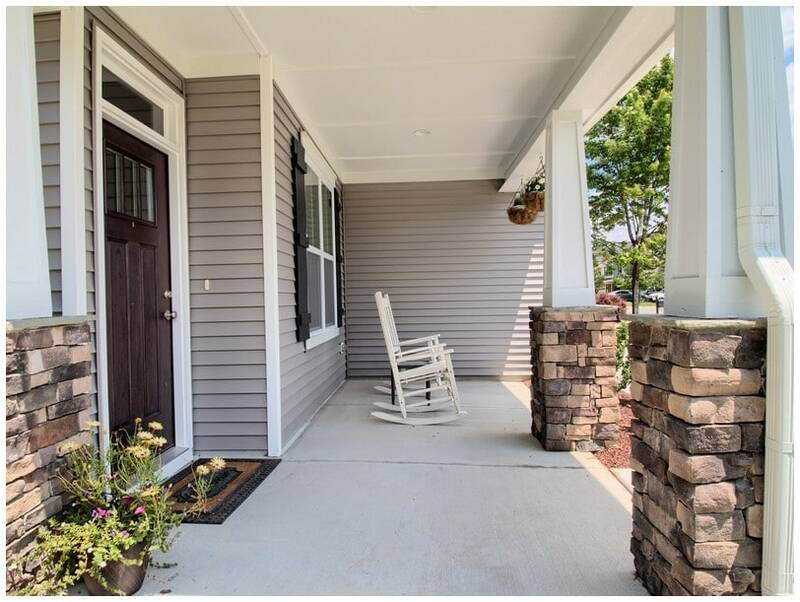 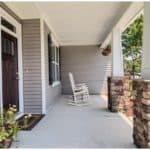 Ideal for outdoor living, this home has a spacious lawn that backs up to city preserve woodlands, sliding glass doors opening onto the extra-large patio, and a rocking chair front porch. 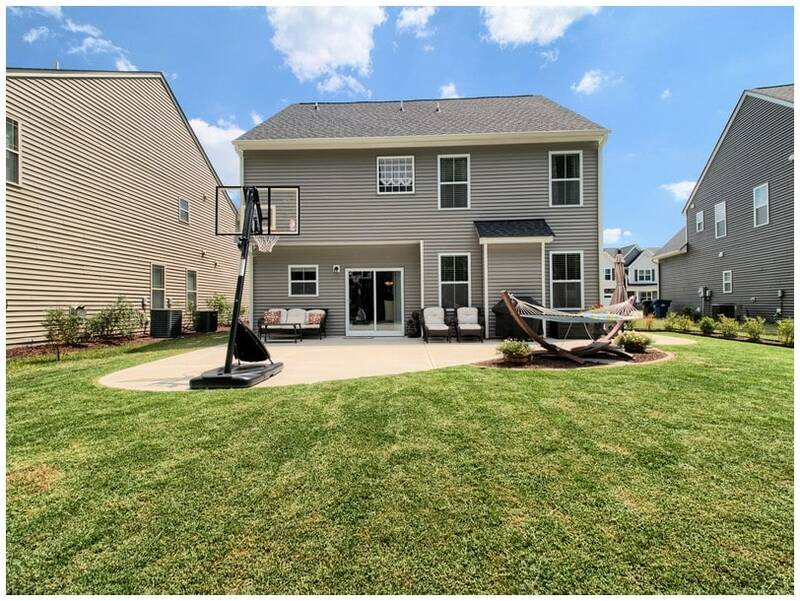 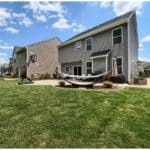 The 2-car garage has an epoxy floor, the neighborhood has sidewalks for strolling, and this home is move-in ready!